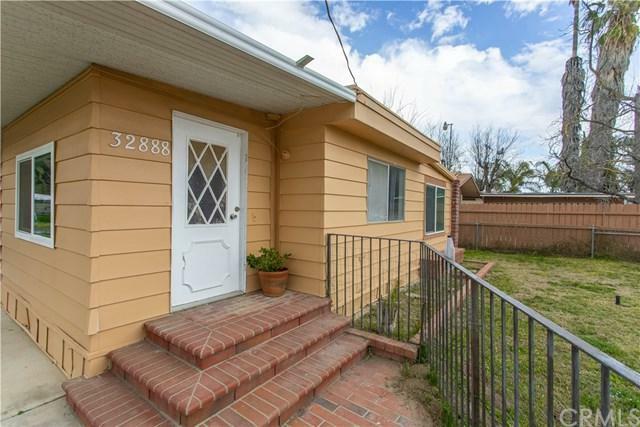 Spacious Turnkey Manufactured Home with detached guest suite on land! 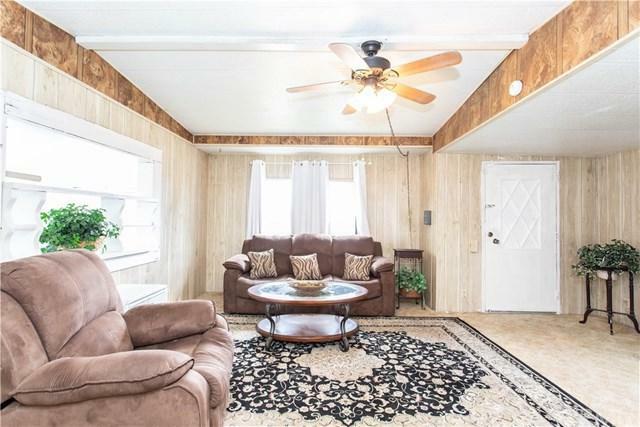 This lovely family home offers an inviting open layout. 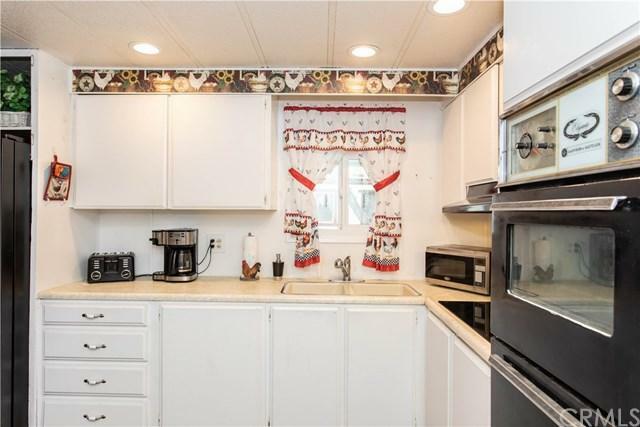 The beautiful kitchen features lots of cabinet space, enough room for a kitchen table, and is open to the living room, with access to the yard. The 400 sqft bonus family room would be a great formal living and dining space featuring many windows offering tons of natural lighting. 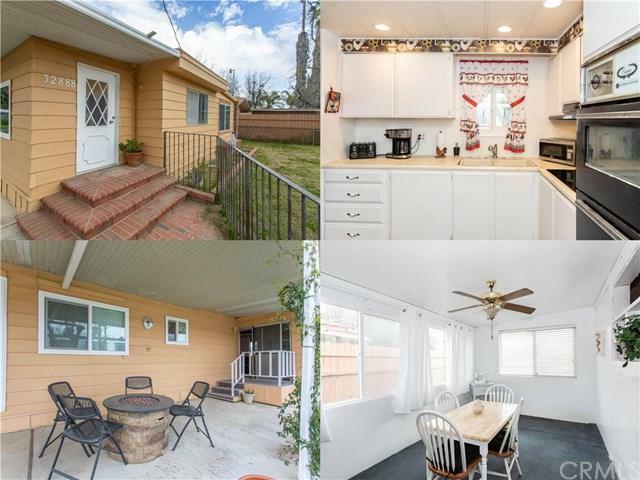 Main home features master bedroom and 1 other bedroom(currently being used as a storage room, easily converted back to living space) beautifully updated bathrooms (1 in main home and 1 in guest suite), the laundry space completes the interior of the main home. Right off the patio you will find the highly sought after guest suite, offering an additional private room and bathroom detached from the main home, which is a must see! Great covered patio space, and tons of room for potential!